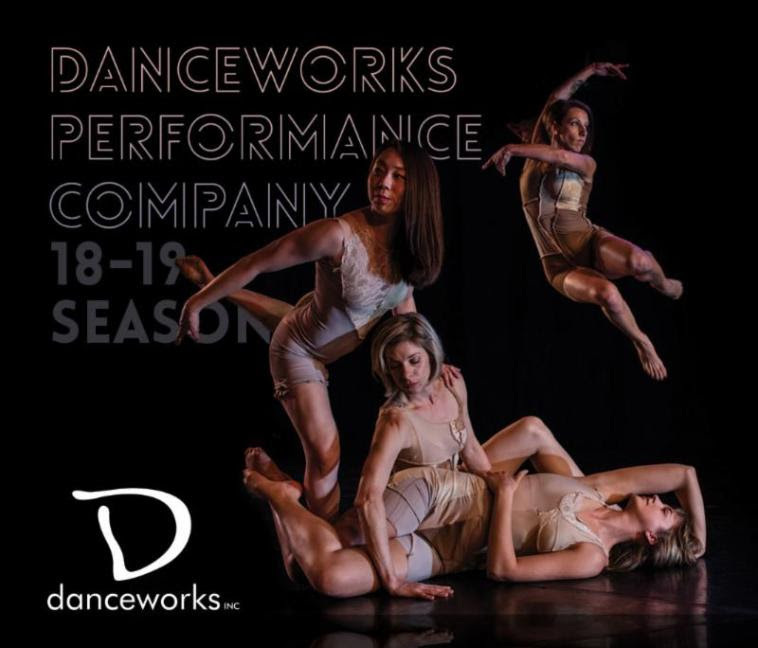 Danceworks Performance Company is a dynamic group of dancers/choreographers that is committed to creating and performing contemporary dance that is physical, virtuosic, entertaining and honest. Collaboration fuels the creative vision of the company members as they regularly work alongside guest artists, including musicians, poets, visual artists, actors and choreographers. Danceworks Performance Company strives to make its work relevant and accessible to a wide range of audience members by regularly performing and teaching workshops and residencies in diverse communities throughout Southeastern Wisconsin. Levi Fisher Ames was a self-taught woodcarver, a Civil War vet who carved a menagerie of real and mythical animals and took his show on the road. 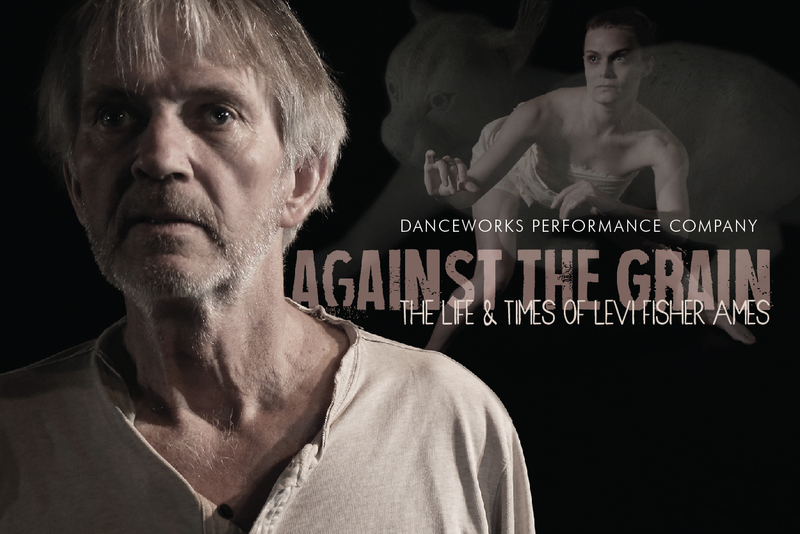 This interdisciplinary piece imagined Levi on his final day, his memories, family, showmanship and his fantastical relationship with the creatures he created. 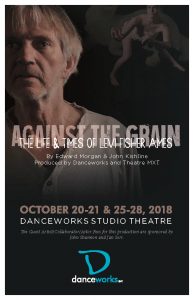 Comic and tragic, poetic and bizarre, Against the Grain explored a veteran’s return, the birth of an artist, mortality and old-time Wisconsin entertainment. Photo: Kym McDaniel. In collaboration with Theatre MXT. Written by Edward Morgan & John Kishline, directed by Edward Morgan, choreographed by Dani Kuepper, film by Kym McDaniel. The Guest Artist/Collaborator/Actor Fees for this production were sponsored by John Shannon and Jan Serr. Love is in the air…and going up in flames! 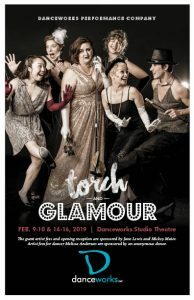 Guest artists Andréa Moser and Ryan Cappelman emceed a variety show of hilarious heartbreak that featured Danceworks Performance Company as dancers, singers, rappers, pianists, lip sync artists and more! DPC looked to the audience for advice on love, romance and dance moves. The audience was invited to help us tackle the comedy and tragedy of love and loss in an evening of romance on the rocks. Photo: Jeff Zmania. Featured guest artists Andréa Moser & Ryan Cappelman. 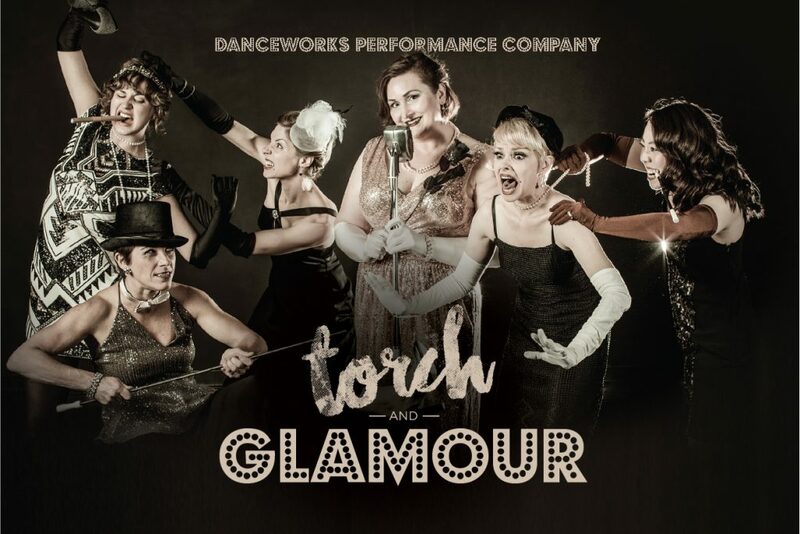 Torch and Glamour’s guests and opening night reception were sponsored by Jane Lewis and Mickey Maier. Featuring the thrilling music of composer Carl Orff, this cantata takes an unflinching look at of the pleasures and perils of the human condition. Four organizations unite to re-conceive this masterpiece for the intimate Cabot stage as “total theatre,” in which music, dance and words are inseparable. Ages 8 and up. Photo: Christal Wagner. In collaboration with Skylight Music Theatre, Milwaukee Opera Theatre and Chant Claire Chamber Choir. Directed by Jill Anna Ponasik and choreographed by Dani Kuepper. Questions? 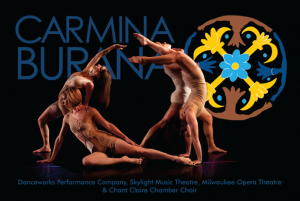 Visit our FAQ page or contact Danceworks Box Office at 414.277.8480 x6007. UPAF Smart Card holders can redeem their Buy-One-Get-One-Free ticket (or buy one at half price) for any Danceworks Performance Company concert offer by calling Danceworks Box Office at 414.277.8480 x6007.